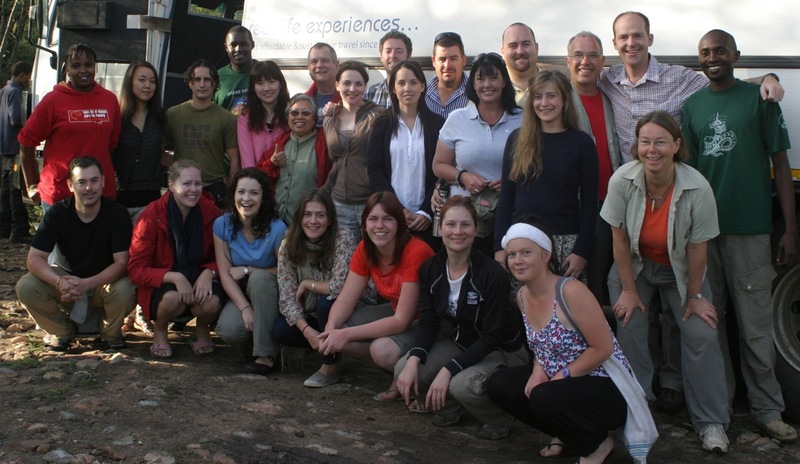 2011: During February we took two different Intrepid tours, both from Nairobi - Tanzania Adventure and Kenya Adventure. 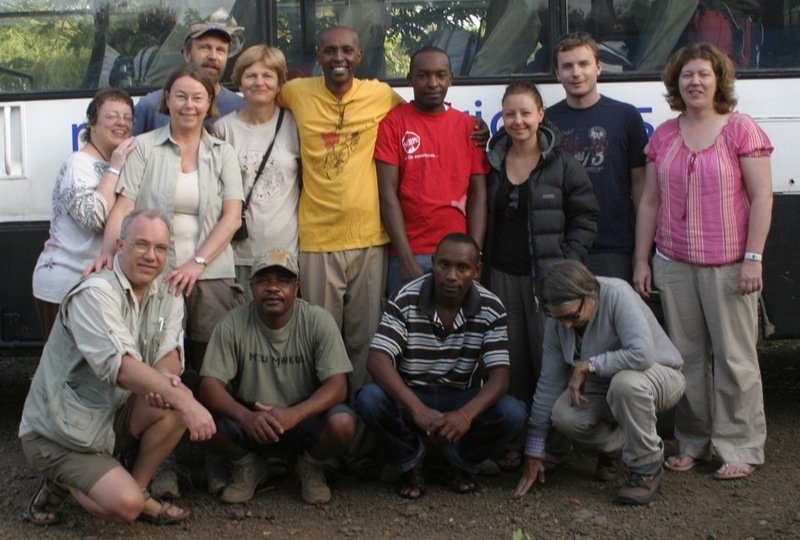 First to Tanzania with fantastic safaris and bush camping in Serengeti and Ngorongoro. Then a week in northwestern Kenya - Lake Nakuru, Lake Naivasha and Maasai Mara. 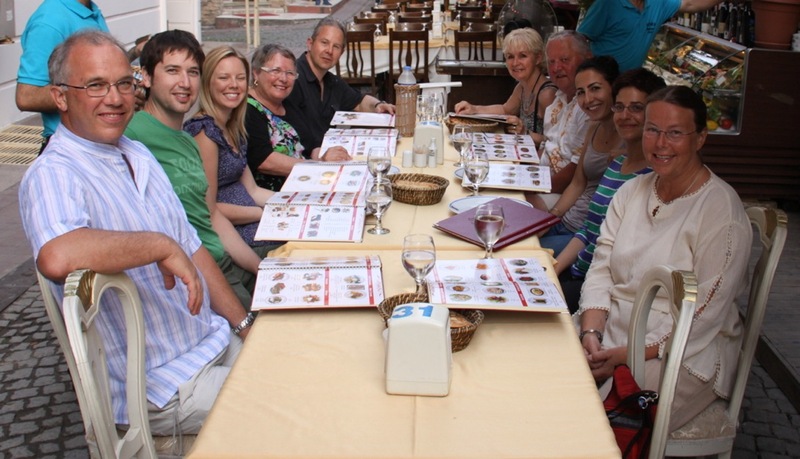 And in June we spent an interesting and warm week in Kusadasi, Turkey. I mars en fantastisk resa i Nepal, bl a åtta dagars vandring på Jomsom trekk i Himalaya. En del av våra bilder från Kathmandu och vandringen hittar du under fliken Nepal 2008. Vi bilade från San Francisco och söderut till Landstedt-släktingar i San Diego i juni. Några bilder finns under fliken California 2008. I november firade vi Thanksgiving och Obama’s seger med Betty & John på Longboat Key i Florida. En månads bilresa runt på Nordön och Sydön, se ett urval bilder under fliken New Zealand 2006. An unforgettable trip to Nepal during March this year, including 8 days trekking along the Jomsom trekk. 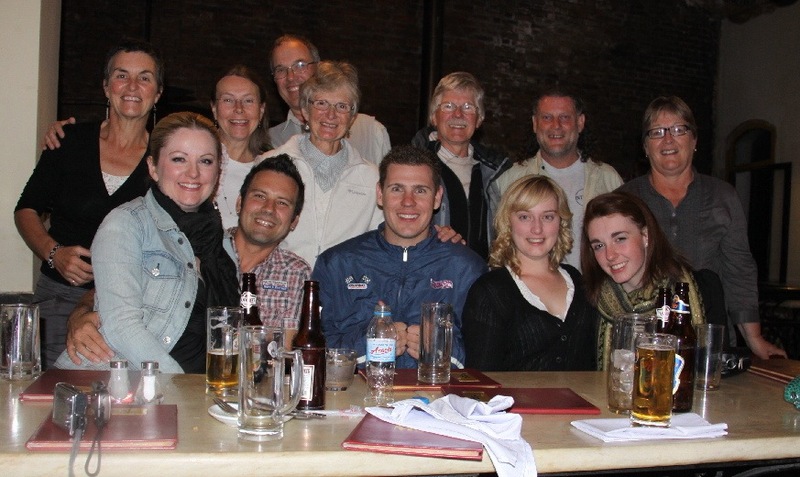 You can see a few of photos from Kathmandu and from the trek here: Nepal 2008. In June we visited California - ADA meeting and sightseeing in San Francisco, then driving to Los Angeles and San Diego, visiting our Landstedt relatives. Lots of fun to celebrate Swedish midsummer in Alpine! You can see a selection of our photos here: California 2008. In November we relaxed and had fun at Longboat Key in Florida, having great Thanksgiving celebration with our best friends, Betty and John from Wisconsin.